My Dad was making his famous lemon Meringue pie. 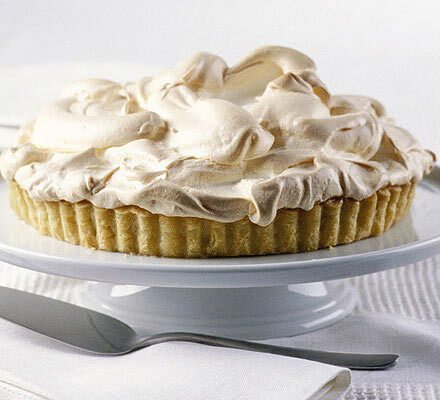 If you have not had his version of this pie – simply put, you have just not had the best pie in the world. I cannot spill too many of famous secrets of this recipe (sorry, familial ties bind me), but I will let you know that he makes it with condensed milk (Sugar-laden milk-creamy paste which South Africans are especially enamored with). I offered to help him make it for a meeting my parents were hosting (apparently I’m a sucker for punishment?). Any other month, I would take every opportunity during the baking process to consume this stuff. But due to the pact, I could only smell and visually-covet as I whisked away at the sugary velvet. I told Claire of this accomplishment: She was amazed at my endurance.